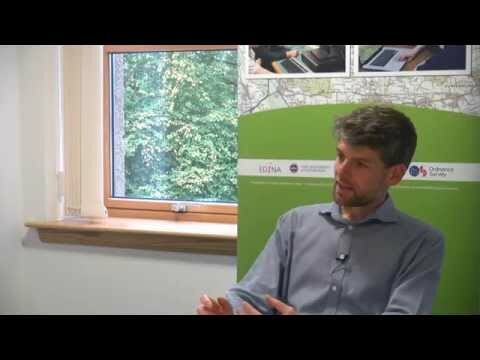 If you’ve enjoyed looking at the beautiful new 1950s maps within Digimap for Schools, you really should watch our interview with Chris Fleet, Senior Map Curator at National Library of Scotland, talking about both sets of historical mapping NLS have donated to Digimap for Schools. Chris is full of interesting facts about the mapping products, how they were scanned and points we must remember when looking at scanned paper maps. These short videos are a superb resource for you to watch with your pupils. 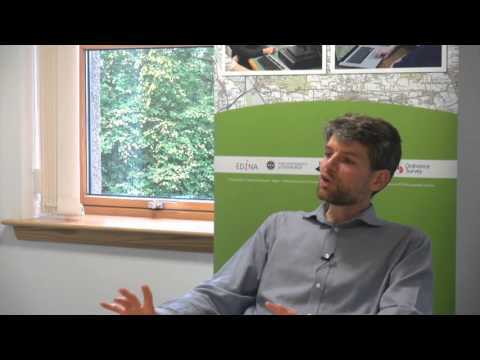 Both interviews are available on the Digimap for Schools YouTube Channel. We’ve put together a two page quick start guide with our top ten tips to get going with Digimap for Schools. The guide is a PDF file available from the link below. You can print it, download or view on screen. Please share with your colleagues and pupils, anyone that is unsure about how to get started using Digimap for Schools. ‘Investigating changes to coastal spits’ written by Janet Hutson uses the annotation tools to mark the extent of coastal spits on the 1890s historic mapping. Then pupils use the modern map to annotate the current extend of the spit. These extents can then be compared on the 1890s and current mapping to provide evidence for conclusions drawn about any changes. This is a call/plea to all teachers that have created any classroom displays that feature maps printed from Digimap for Schools. We are looking for photos of your displays to feature in a new progression in geography resource that is being written. If you have any displays featuring maps from Digimap for Schools that you’d be happy to share, please email them to us at edina@ed.ac.uk. We need photos of your displays by the end of June, so get snapping! Our second call is for resources, for any stage/age using Digimap for Schools that you have written. We have a number of resources already available written by Paula Owens and Alan Parkinson, which are extremely popular. We want to expand the range of resources available and would like to share your tried and tested resources. We’ll add your resources to the Digimap for School website for other teachers to download and reuse. Please send us your resources to edina@ed.ac.uk and we’ll pop them up on the website.